I’m not sure when I first realized that I was psychic, but I realized I had a strange gift when I was in my early twenties. I have had so many things that became true that I started to write a book, just so I wouldn't forget all the things that I have seen in a vision, dream, or just simply just knew something was about to happened and then it would happen. 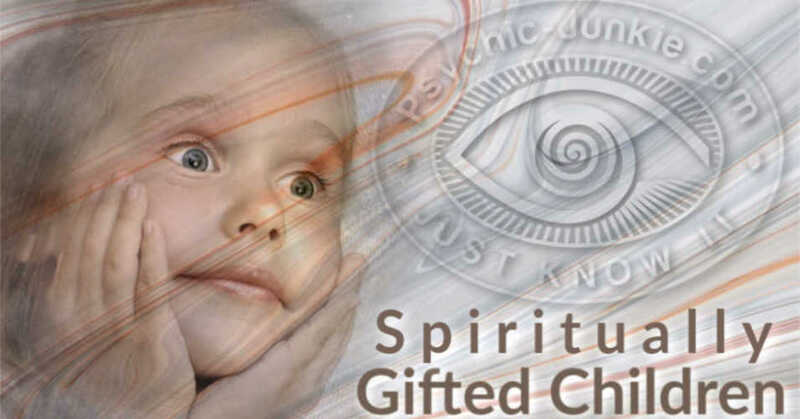 For the longest time I didn't know if this is a curse or a gift I did a lot of soul searching over the years and come to the conclusion that I know things, and I try to use it to the best of my abilities. Which if I can help mankind I will and have. On with my story of winning money at the casino, it started one day during the week I went to our local bank to get a loan for four thousand dollars I really needed the money to do a remodel job. After going to the bank I went and visited a friend out of town where I spent the night. I awoke early in the morning to a dream of hitting the jackpot at the casino in Tunica. I mentioned my dream to my friend and on my way I went to the casino. To make a long story short I walked into the casino and looked to the right and then to the left and had this overwhelming urge to play this machine. I walked up to the slot and on my fourth pull I won four thousand, if I would have played two coins I would of won over ten thousand!! This is first time I won big, since then I have won a lot more money and jackpots.  I love that you have been honest and said it was your psychic skills that helped you to win big!  It drives me bonkers the amount of sceptiks who use the old chesnut, why have you not won the lotter then or how come you are not rich etc as a valid reason to disprove psychic skills. Great to hear this and well done you!